ARCHIVE: MARCH IS 2016 | COFFEEBREAKWITHFRIENDS! 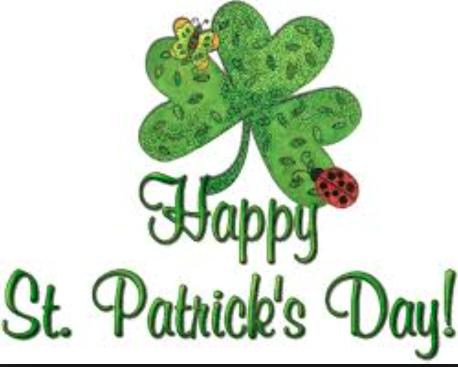 More than 100 St. Patrick’s Day parades are held across the United States; New York City and Boston are home to the largest celebrations. 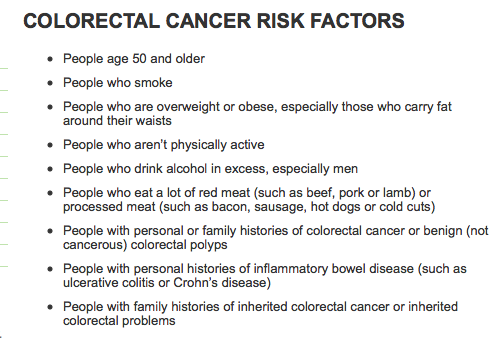 Although a leading cause of cancer death for both men and women, if detected early, colorectal cancer can be more easily and successfully treated. Be physically active for at least 30 minutes, at least five days a week. If you drink alcohol, have no more than one drink a day if you’re a woman or two drinks a day if you’re a man. Eat fruits, vegetables and whole grains to help you get and stay healthy. Eat less red meat and cut out processed meat. 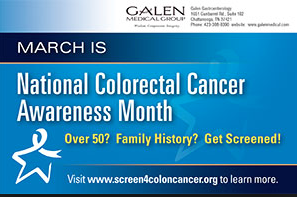 If you’re at average risk for colorectal cancer, start getting screened at age 50. 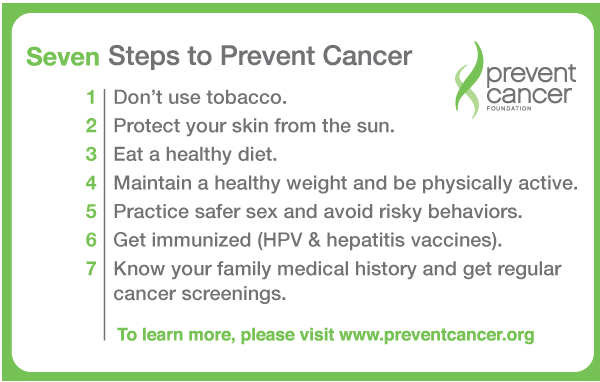 If you’re at higher risk, you may need to start regular screening at an earlier age and be screened more often. If you’re older than 75, ask your doctor if you should continue to be screened. 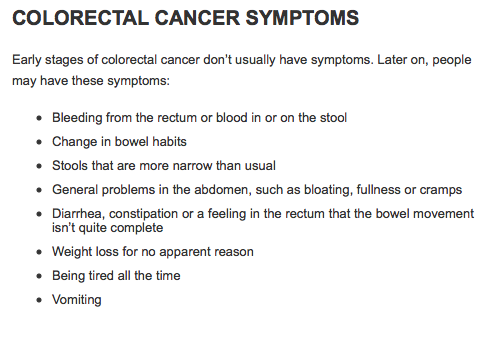 The best time to get screened is before you have any symptoms. Stool DNA test (sDNA) – Ask your health care professional because technology is evolving. An abnormal result of a virtual colonoscopy or a double-contrast barium enema, or a positive FOBT, FIT or sDNA test, should be followed up with a colonoscopy. 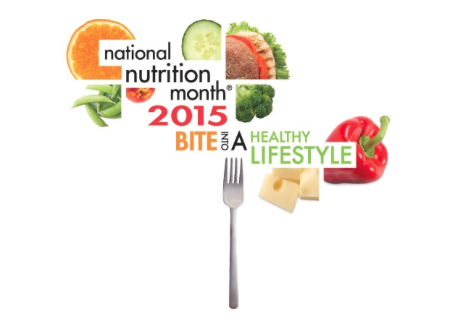 It is appropriate and fitting that March is National Nutrition Month, since it is in between winter and spring. Winter holiday gatherings have past and have left many of us with cherished memories and frequently unwanted weight gain! Healthy eating and routine exercise are needed all year round; but many of us need a friendly reminder to get ourselves back on track. Be kind to your body and reacquaint yourself with healthy eating habits and fitness. Replace your unhealthy habits with smart health choices for a healthier body. Foods nourish your body. Being well-nourished means you get enough of the nutrients your body needs. Part of being well nourished also means eating portions of foods just right for you. The true definition of fitness refers to your own optimal health and overall well being. Fitness is your good health – at its very best. Food is a source of pleasure and good taste. The taste of foods adds pleasure to eating – especially if you eat a greater variety of foods and learn how to include your favorites in an overall healthful eating style. Assuming your choices are better than they actually are. Not eating enough — or often enough. You read all the books; buy all the right vitamins; you know the buzzwords to look for on food labels. By all standards, you’re certain your nutrition report card should be filled with straight A’s. “It’s easy to buy into some pretty popular nutrition misconceptions — myths and half-truths that ultimately find us making far fewer healthier food choices than we realize,” says New York University nutritionist Samantha Heller, MS, RD. To set the record straight, Heller and two colleagues from the American Dietetic Association gave us the dish on seven nutrition mistakes you probably don’t know you’re making — along with sure-fire ways to avoid them. “If a label says ‘Seven-Grain Bread,’ it sounds pretty healthy, right? But unless that label also says ‘whole grains’ it’s not necessarily going to be the healthiest bread choice you could make,” Heller says. Likewise, she says many folks think that eating a can of vegetable soup is as nutritious as downing a plateful of veggies — not realizing how few vegetables are inside, and how much of the nutrients are lost in processing. “Are fruit juices healthier than soda? Yes. But they are also concentrated sources of sugar that don’t give you anywhere near the same level of nutrients you get from whole fruits,” says Bonnie Taub-Dix, MA, RD. What’s more, says Taub-Dix, if you’re trying to lose weight, you won’t get the same sense of fullness from a glass of juice that you will from a piece of fruit. “Instead, you’ll just take in a whole lot of calories — and still feel hungry,” Taub-Dix says. The solution: Whenever possible, eat whole, fresh, and unprocessed foods. Even when you eat them in smaller amounts, you’re likely to get a well-rounded group of nutrients. When buying packaged foods, put in at least as much time into reading labels and selecting products as you do when choosing a shower gel or shampoo. A national fascination with low-carb diets has many Americans eliminating carbohydrates from their eating plans in record “grams.” But before you reconstruct your personal nutrition pyramid, there’s something you should know. “There are carbs that are very, very good, and some that are less good, but your brain and body must have some carbohydrates every day,” says Heller. Moreover, because complex carbohydrates (those rich in whole grains and fiber) keep you feeling full longer, they also help you to eat less — and lose more! But eliminating this important food group isn’t our only carb-related mistake. According to dietician Rachel Brandeis, MS, RD, just as troublesome is the belief that all no-carb or low-carb foods are healthy, or that you can eat them in any amount. “Much like the low-fat diet craze, where everyone thought that if a meal had no fat, it had no calories, similarly people have come to believe that if it has low carbs you can eat as much as you want and not gain weight,” says Brandeis. “And that is simply not true.” Eat enough of anything, she says, and you’ll gain weight. The solution: Experts say you should never cut any food group out of your diet — including carbohydrates. Equally important, says Heller, is to learn which carbohydrates give you the biggest bang for your nutritional buck. “It’s a lot harder to run amuck when you are including carbohydrates like fresh fruits and vegetables and whole grains in your diet,” says Heller. Mistake No. 4: Not eating enough — or often enough. “If you don’t eat at regular intervals throughout the day, you risk disrupting your blood sugar and insulin levels, which in the end can promote fat storage and lower your metabolism — both of which lead to weight gain,” Brandeis says. “People tend to forget that a vitamin pill is a supplement — it’s meant to complement your diet, not act as a stand-in for the foods you don’t eat,” says Heller. 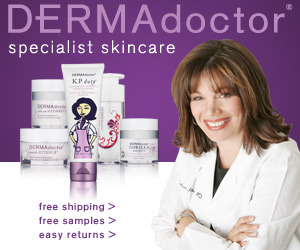 What’s more, she says, taking too many vitamins can end up sabotaging your good health. “Every vitamin and mineral and phytochemical in our body works in concert with one another, and it’s easy to knock that balance off if you are taking concentrated doses of single nutrients, or even groups of nutrients,” says Heller. While most folks believe nutrition is all about food, Brandeis says it’s also about how your body uses food — and that’s where regular exercise comes in. The solution: Make exercise a regular part of your life. And don’t get hung up if you can’t do it at the same time every day. If you miss your routine in the morning, don’t wait until the next day and try to do twice as much. Instead, try to fit in some exercise — even if it’s just a little bit — every day, says Taub-Dix. “Just because someone writes a diet book or a nutrition guide does not mean they are an expert,” cautions Brandeis. “Has the plan been tried on 20 people or 200 people? Have the results been published in a peer-reviewed medical journal — or is it based solely on anecdotal reports? These are things that I fear many people don’t pay attention to before paying attention to what is being said — and that is a huge mistake,” says Brandeis.